NOVE ZERO DUE Lounge Bar is a place where senses wake up and summer starts. The bar opens very early in the morning to have breakfast outside and take advantage of it all day long during the stay on the beach. Is the favourite summer club of those who want to close a day on the beach and start a funning and relaxing evening. On the roof very close to sea in a breath-taking panorama, cherished by the sea breeze, it’s possible to taste delicious aperitifs, tasty cocktails or a glass of wine. After dinner, for those who want to enjoy music rhythm, NOVE ZERO DUE Lounge Bar hosts elegant and exclusive parties. Good location for: meetings, birthday, ceremony and various events.  Find out all events and news by NOVE ZERO DUE Restaurant, Lounge Bar & Beach Resort.